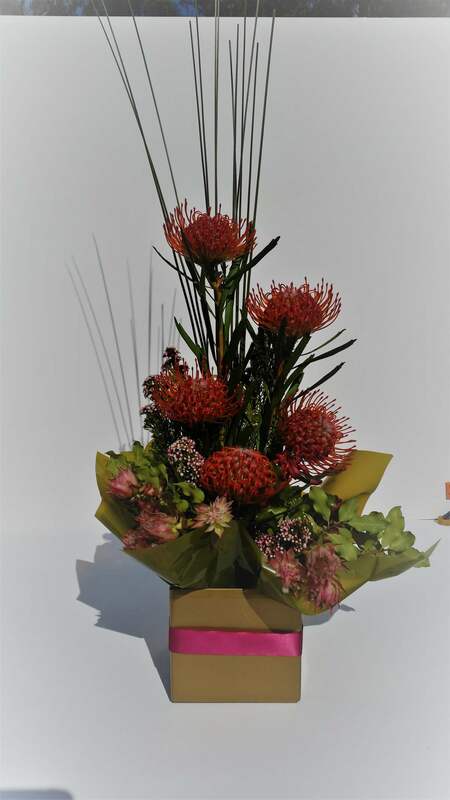 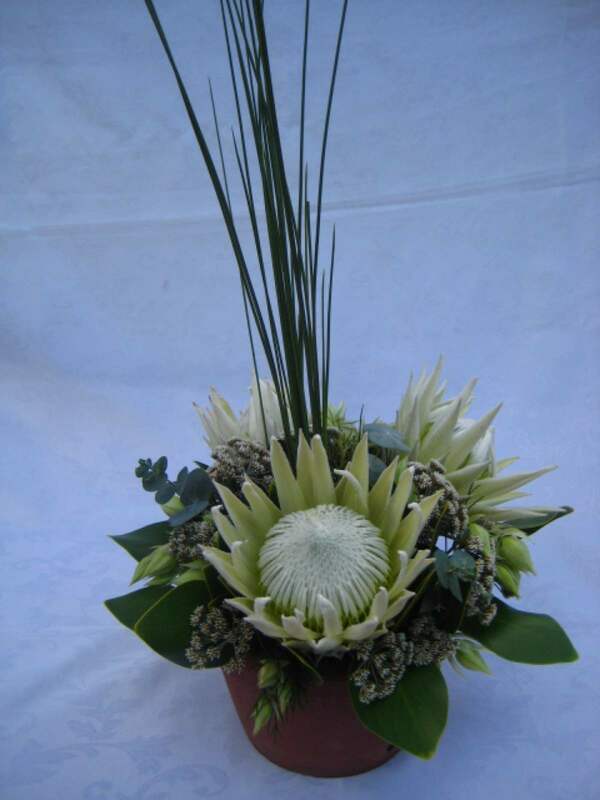 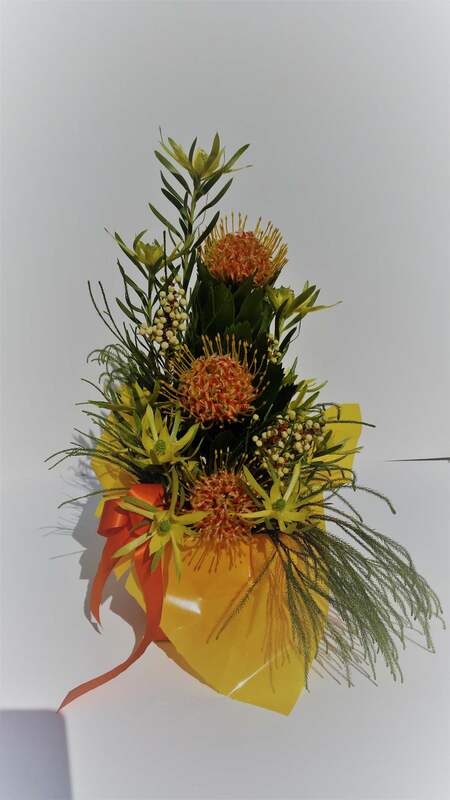 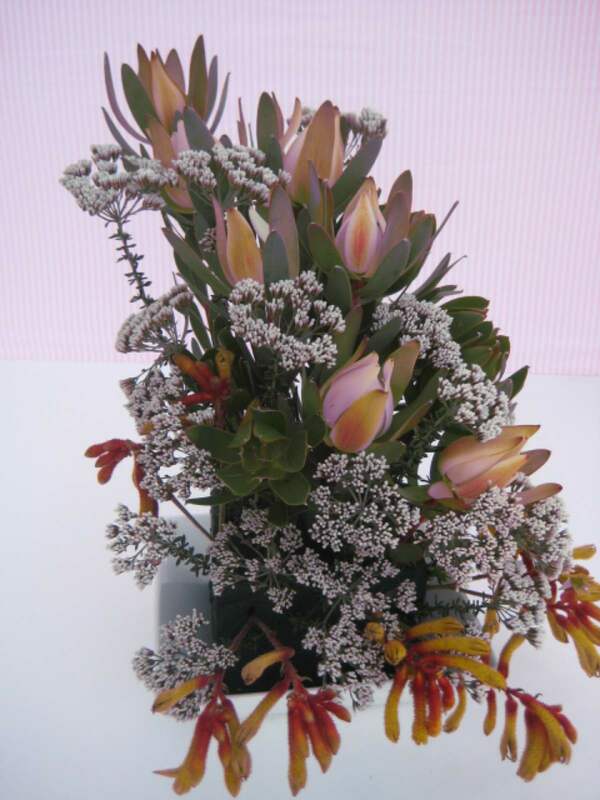 Large flora arrangements enhance the atmosphere and create conversation pieces for your event. 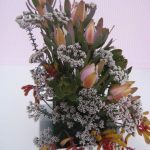 Smaller table decorations achieve the same result and can be used to compliment countertops and tables in the office. 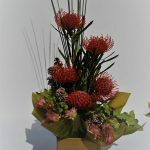 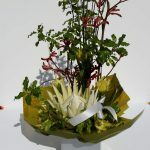 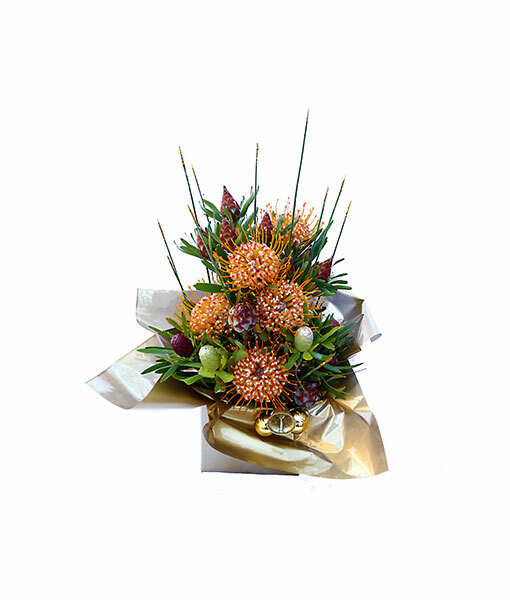 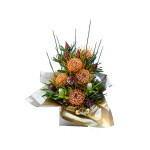 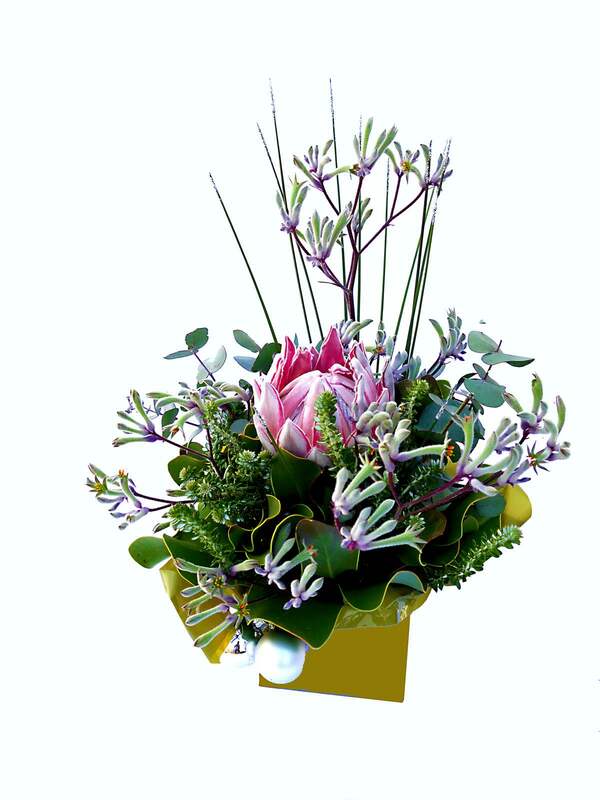 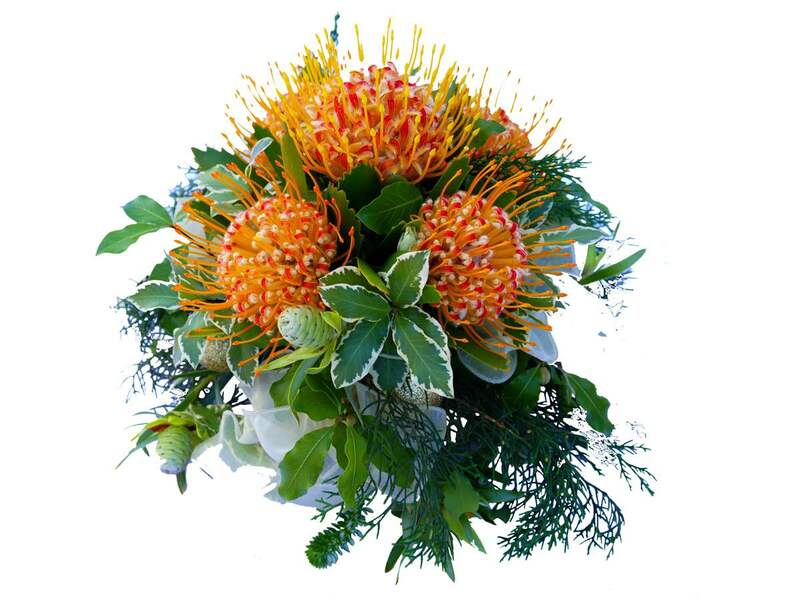 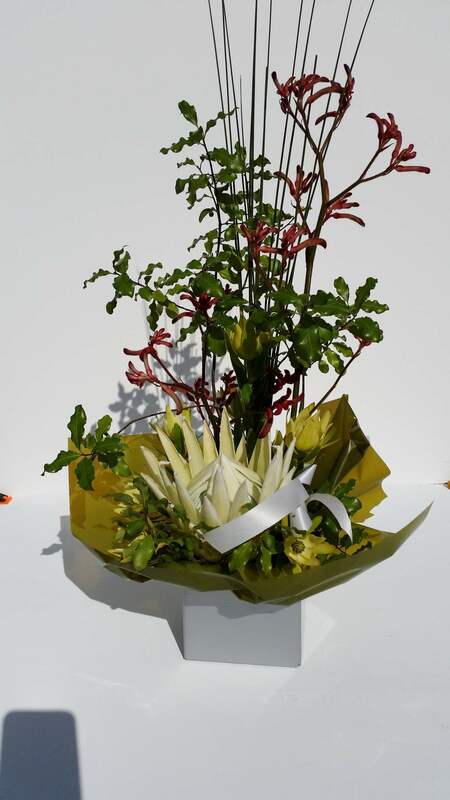 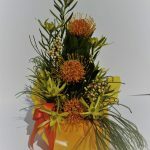 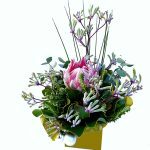 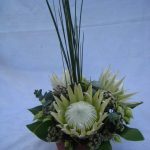 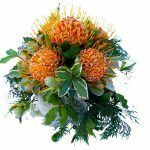 Christmas flower arrangements enhance the spirit of Christmas in your home or office.